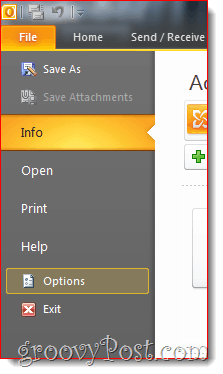 Some might think changing the default color scheme in Office 2010 is a small thing however I would disagree. I use this app all day, every day so for me, changing the default to black was a huge improvement. The steps are super simple so you might have already figured it out especially if you’ve changed the color scheme in the past on office 2007. If not, here’s the simple steps. 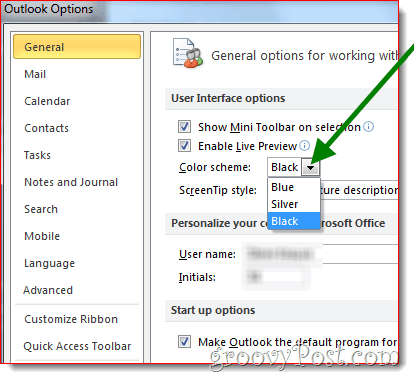 From the General Tab, click the down arrow under Color scheme and choose between Silver, Black or Blue. Silver is my favorite. Black is cool but too dark. Silver is a nice color. I get asked all the time how I changed the color. I’ll point theme here for now on. 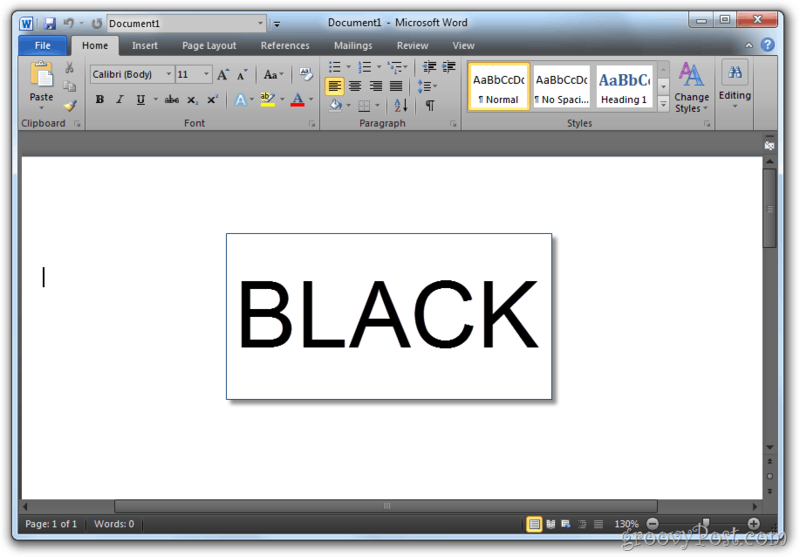 I hope in Office 2015, they allow more colors and even the ability to tweak and adjust your own. Agreed. Just 3 colors is pretty week. They should let you just choose a color and go custom. Whoa there,Brian! Did you just say Office 2015? My head’s spinning at the thought. 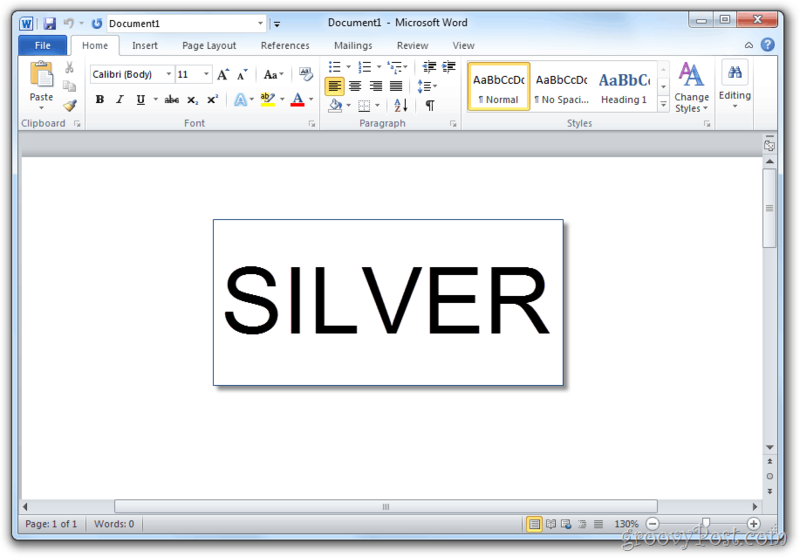 I’m still using Office 2003 – where have the years gone! P.S. 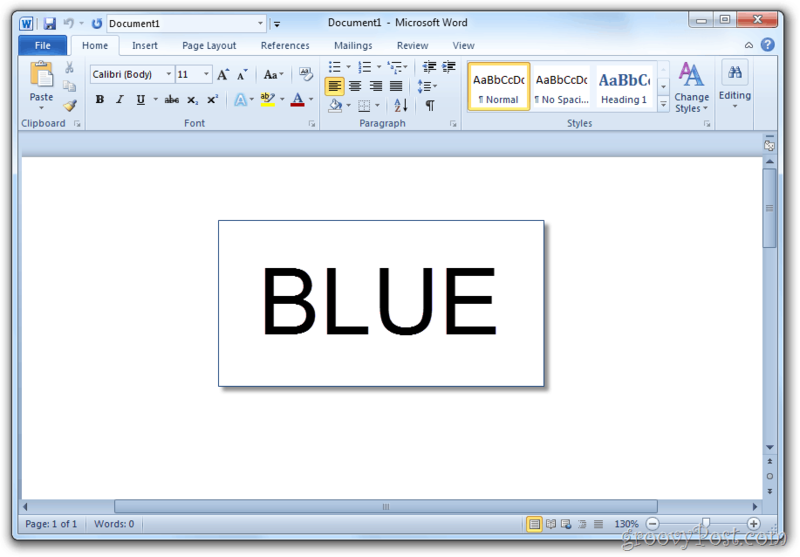 Is it possible to change the color in dinosauric Office (Word)2003 and, dare I say it, prior? Egad Watson!! Do I live in a time-warp?! But the sad news is no. There isn’t a setting in Office 2003 as we show here. Office 2007 and Office 2010 yes but no love for 2003. I think you can change things around in each App (word, excel etc..) however I’m digging deep as I don’t have it installed anymore. Steve, there are actually quite a few users that continue with 2003. There are some basic file archticture updates in 2007+ (*.xls*/more rows/columns), and some functional updates that can be mimicked in 2003 anyways by a clever user (eg: =iferror). The main changes are to the interface, and quite frankly some people don’t like the ribbon. Anyways, why change if you have to refactor a bunch of code regarding file extensions just to get some extra rows and the ribbon. Some offices may not even have the capacity to do that. “My macro breaks on 2007+” is good enough reason for some to stay on a version that really isn’t inherently different from the most current. To get to the heart of Ziggy’s question: in 2007 and before, the appearance of the windows and backgrounds are normally tied to the Windows theme, and not specific to the application. However, there are addons etc that will allow you to change colors for specific apps. This was part of the windows object model, so it’s relatively easy to fiddle with the colors if you know your way around code. For 2010, they changed the game and re-faced the Office apps outside of the Windows theme paradigm. It’s now disassociated from the Windows theme and you just have the three (awful) color choices. I upgraded my team to 2010 last week (which is why I’m surfing these sorts of threads), and as far as I can tell MS hasn’t exposed this part of the object model to change the theme. Because of how it looks like it’s implemented, VBA (&.net)would seem to be the appropriate places to expose this functionality. But since the Excel object model hasn’t had any significant changes since ’97, I’m not surprised… Maybe a case of no one knows anymore how to open up the hood to make any significant changes that wouldn’t break the hundres of thousands of existsing business applications written in VBA. The parameters of the three color themes SHOULD be held in a config file that you could edit and place your own values(colors) in. If that’s the case, then MS is mum on it though. Probably they know they’ve made a significant goof and are trying to ignore the problem away. My MS Office 2010 at work is pink. I want to change it on my home computer and I’m trying to figure out how.